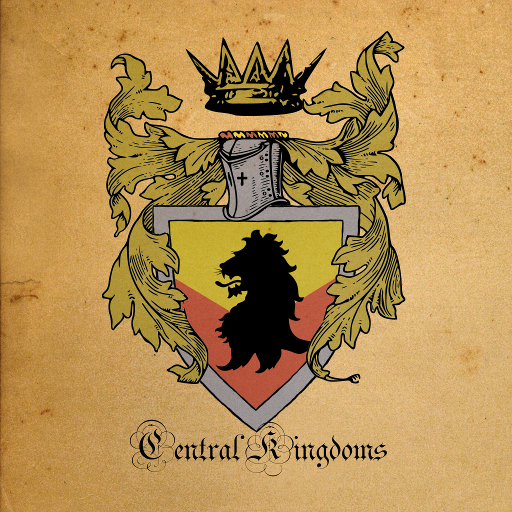 A loose alliance of counties and city-states, ruled over by several dozen lords, the most powerful of whom call themselves kings. The Central Kingdoms, although the smallest of the three great powers, rose to become the richest and most powerful entity on the continent during the Nocturne Empire’s decline. Although the kings have sworn to come together for common defense, their alliance has never been truly tested. A union of many great lords, held in check by the empress, known to all as Lady Nocturne. 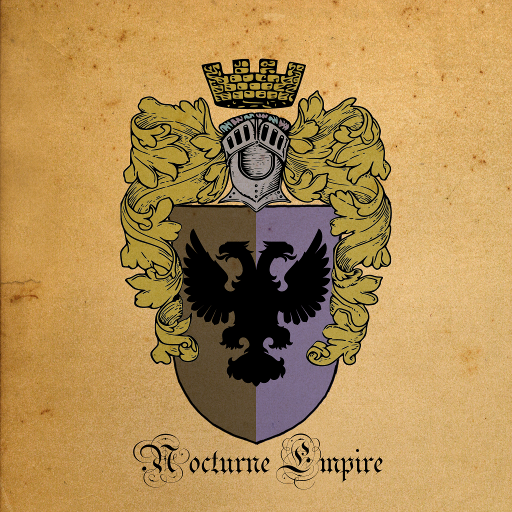 The Nocturne Empire is by far the largest political entity on the continent, but its wealth and population were severely depleted during the Shadow War twenty years ago. The Empire occupies the vast North with its rich fishing waters and timberland. After many generations of war with the Central Kingdoms, the Ittihadi emirs learned that in the long run, trade is more profitable than conquest. 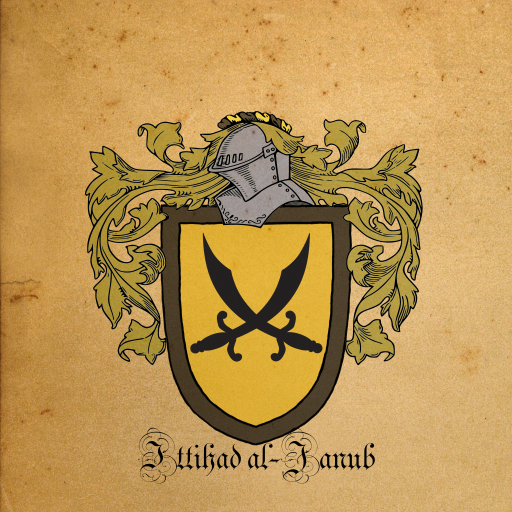 Thus, the Ittihad’s emirs and bandit kings seek to amass riches through control over the vast southern trade routes.